MML Premier Services, LLC, began in 2005 as a small mowing and landscaping company and has now grown into an industry leader in residential and commercial pavement maintenance and sealcoating. 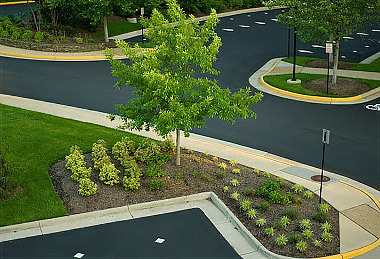 Trust the professionals at MML Premiere Services to make sure your residential or commercial driveway or parking lot looks great and is protected by the highest quality products. Sealcoating, Hot Crack Sealing, Patching & Striping. We’ve got your needs covered. We spend the extra time to make sure every job is done correctly and is neat and tidy when we leave. We put in the effort to keep the cost low without sacrificing quality for the best possible outcome. Our team works hard to provide you with a quality job at a reasonable rate. We cut no corners and waste no time or money. 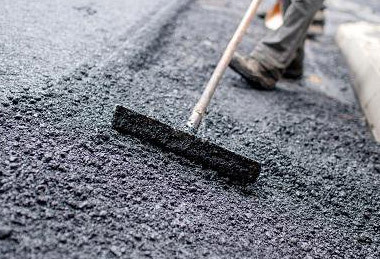 Call 630-926-1213 today to learn how MML Premier Services can protect your investment and handle all of your pavement management and sealcoating needs.